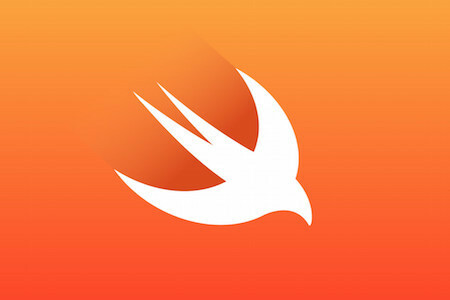 In this course students learn how to create and run a Swift programs in Xcode. They will be introduced to Object Oriented Programming principles and understand how these principles are applied in Swift. The course runs for one day from 9:30am to 4:30pm.